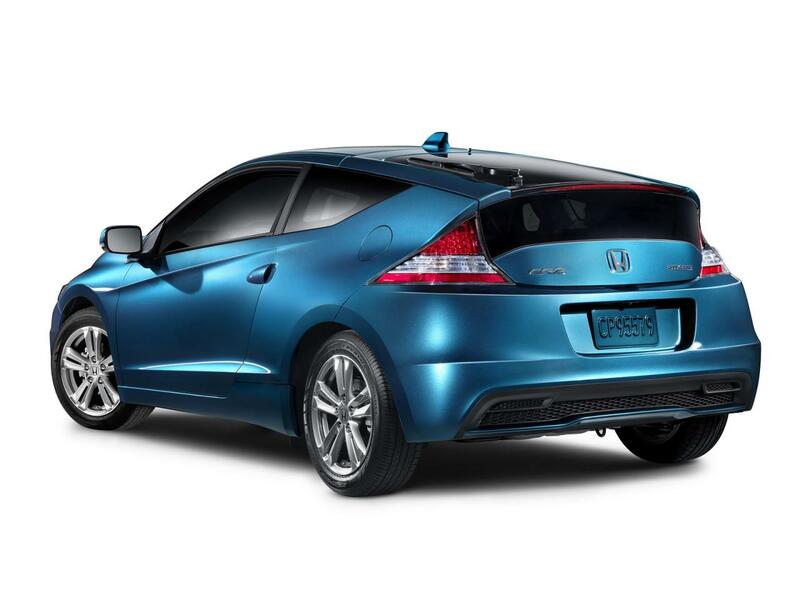 Honda decided to release official pricing details for the 2015MY CR-Z. 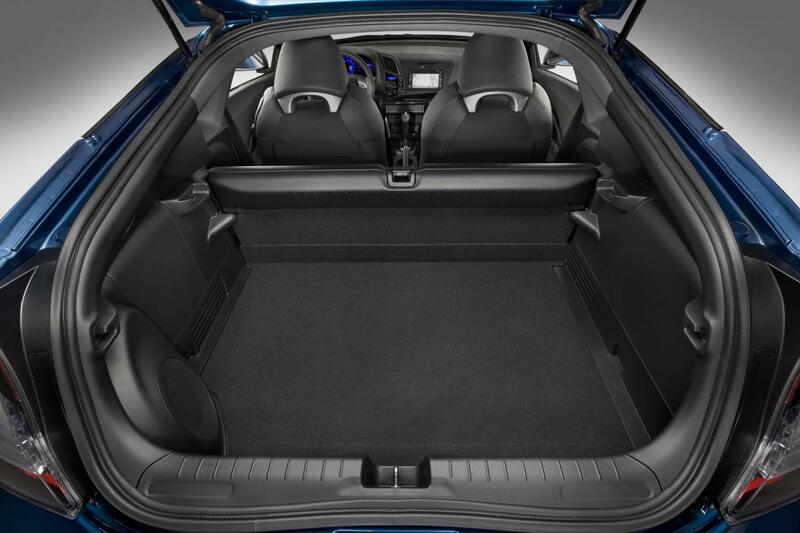 The hot hatch starts from $20,935 which is about $150 more expensive than the outgoing model. Under the hood of the Japanese model sits a 1.5-liter i-VTEC unit as well as an electric motor. It delivers 130 horses and 140 lb-ft of torque and is available with a six-speed manual transmission or a CVT gearbox. Combined fuel economy figures are rated at 34 mpg US (manual) or 37 mpg US (automatic). The base model comes equipped with automatic climate control, Bluetooth connectivity, a six-speaker audio system, power windows, cruise control and a rearview camera. Next up is the EX version which brings LED daytime running lights, fog lights, heated mirrors, aluminum pedals, a premium 360-watt sound system and a leather steering wheel for $22,780. 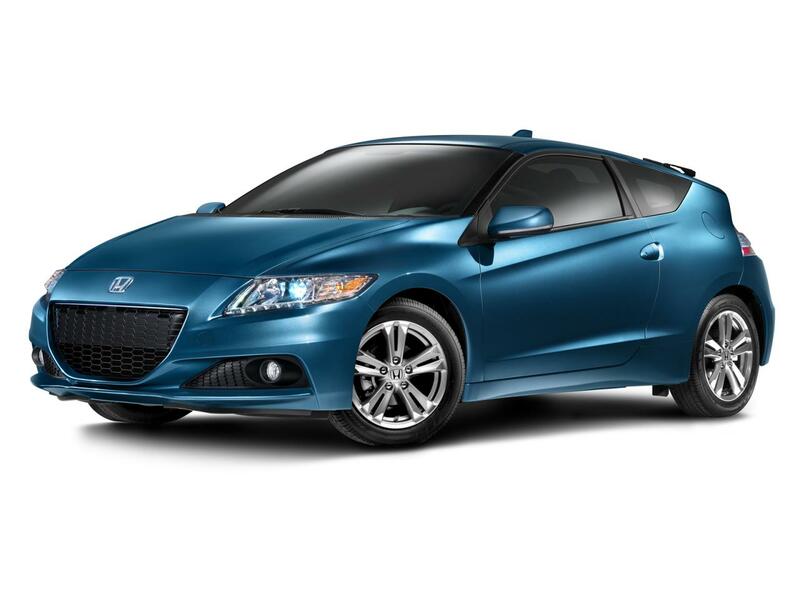 The most expensive version is the Honda CR-Z EX CVT with Navi, a model which starts from $24,140. All prices include the $790 destination fee.